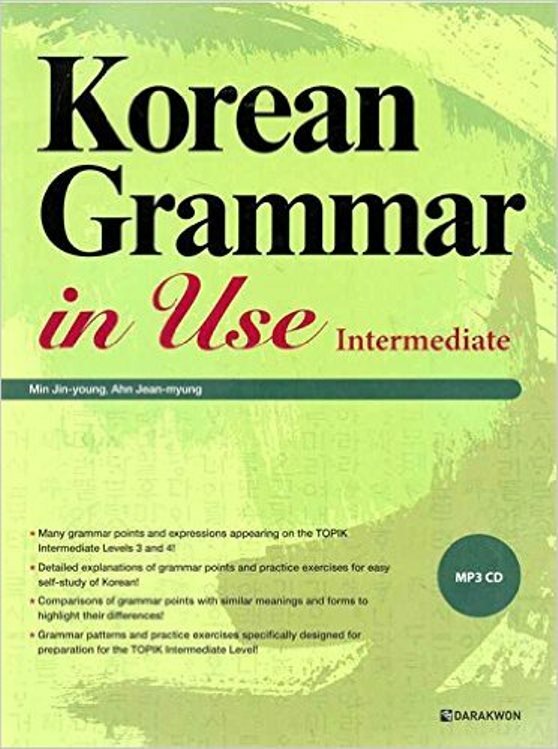 - One of the most effective texts for learning Korean grammar. - Cover the major grammar points learned in intermediate Korean courses. - A full-scale, comprehensive Korean reference grammar. - Provide a more systematic way to focus on grammar in Intermediate level. 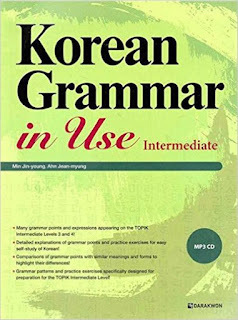 Korean Grammar in Use Intermediate ebook. Thank you so much. But do you have answer keys of this book? Of course. Please wait for a while. It's server side problem. Please come back to download tomorrow again. If the problem still insists, please pm me again. thank you. do you have advanced version? of course, you can find it using the search tool at the top left of our blog. thank you for providing this resource! but unfortunately, i keep getting an error stating that the PDF is broken. thank you so much! I checked the file and it is working well. I think you should clear the cache of your browser or change your browser to another. Search for this phrase "You may get a free copy at". The link is right there.